Sports Clothing, Fitness Clothing and Sports Equipment! The number one place on the web to shop for all your sports and fitness clothing, accessories and equipment. 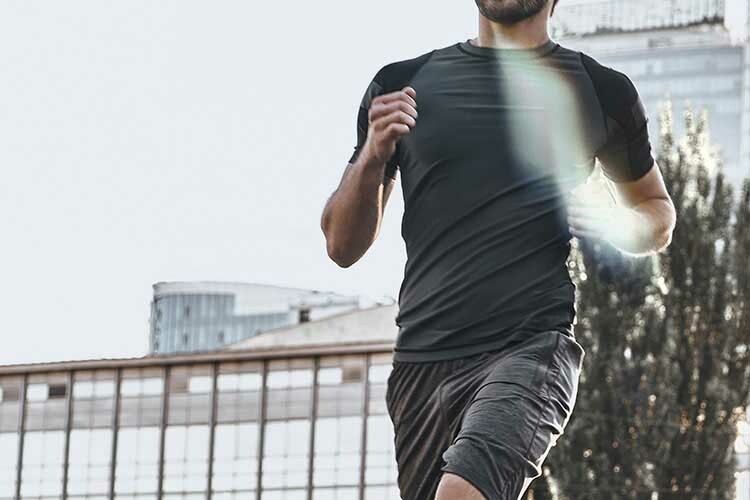 We stock a full range of sports clothing and fitness clothing tailored to, and suitable for, a large range of different sports and fitness activities. Whatever your preferred method of keeping fit we have all the gear and sports equipment that you could need. We believe that keeping fit and exercise should be fun and enjoyable. We aim to stock a wide variety of exercise clothes and accessories ensuring that you can enjoy your run, swim or gym session in comfort and style. We also stock equipment that can help to improve and enhance your fitness routine such as sports and fitness watches. Whether it is running clothes, swimming, cycling or a session in the gym you can browse our online store and order all of your sports clothing and fitness accessories. We offer easy secure online ordering, fast dispatch and worldwide delivery options for your convenience. We not only want you to enjoy exercising, but also shopping at Sports Fitness, our customer service team is available to answer queries and questions during business hours. We aim to provide excellent customer service, so don’t hesitate to contact us, and we will endeavour to assist you. If you are a long-time or professional athlete we stock a range of high quality gear perfect for training or competition. If you are just beginning a new exercise regime, have a browse through our store to gain inspiration. For beginners or professionals alike we offer clothing, accessories and equipment to enhance any fitness regime. Just starting out order some sports clothes to ensure you feel comfortable and confident. 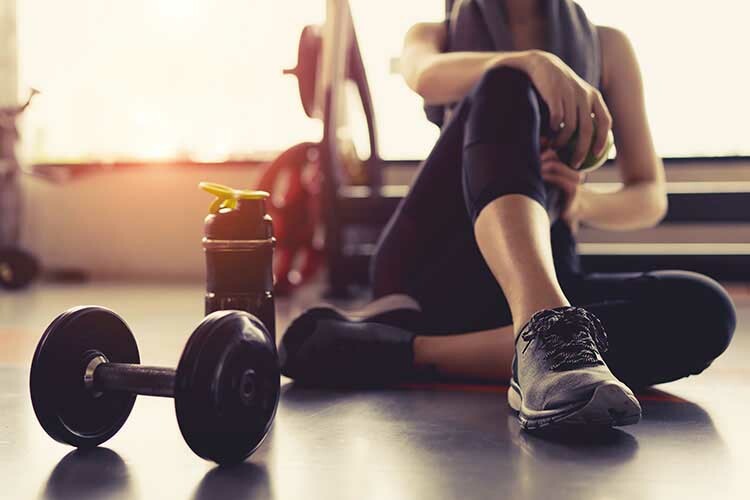 Once you have established an exercise regime you may like to monitor your progress through using more specialized equipment and accessories, that we also have available in our online sports and fitness store. Running is one of the most popular fitness activities, seeing an upsurge in uptake over recent years. Check out our running gear store where you will find clothes and accessories for runners of all abilities. If running, swimming or hitting the gym isn’t your passion we also stock football and other sports equipment. If playing darts or flying a kite with the kids is your idea of a fun afternoon we stock the accessories and equipment you need in the other sports section of our website. From darts flights, to complete dart sets, boards and other accessories, whether you play for a team or just for fun, we have all the darts equipment you need. Likewise, thinking of flying kite or already an enthusiastic hobbyist, we stock kites and aerobie for online purchase. For regular fitness enthusiasts, weekly gym classes, or swimwear for the kids school lessons you are sure to find all of the sports clothes and fitness merchandise you need on our online store. Make sports, health and fitness a way of life, and make shopping for all your exercise gear easy by using Sports clothing, your number one online retailer for fitness clothing and workout accessories and sports equipment. 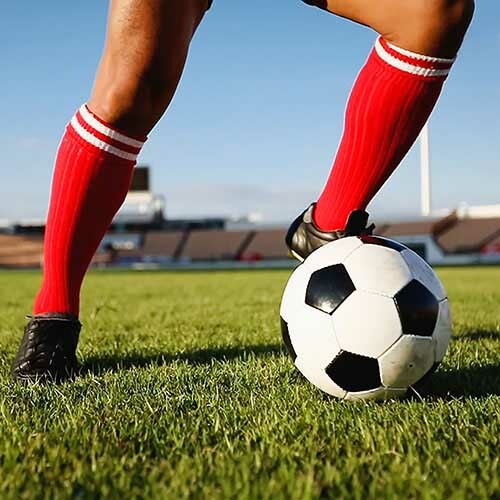 Running, swimming, cycling, a gym workout or fitness class, football training wherever your passion for fitness lies, our passion for sports means that you can find all the sports gear you need at Sports Fitness!